Simply put, when addressing the idea of sports performance, it is all about functional performance. 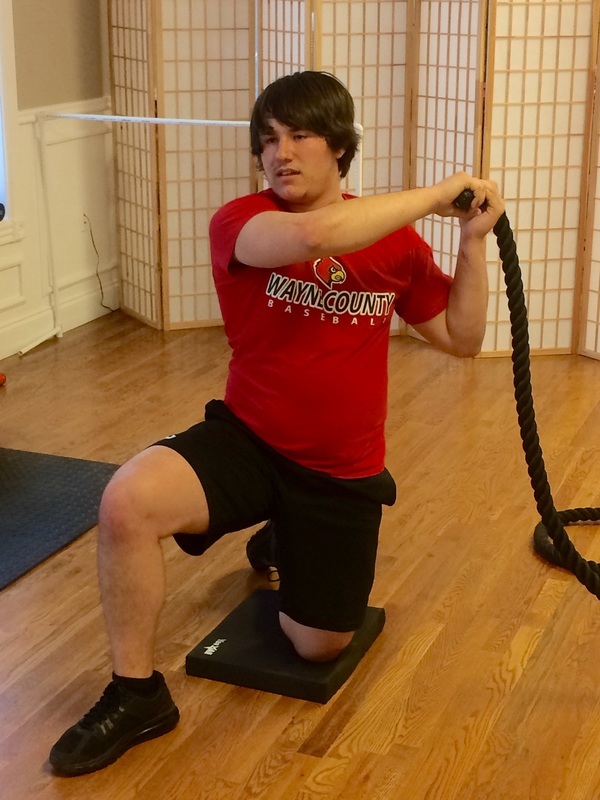 Whether you are talking about post-injury or simply trying to perform at a higher level, it is of critical importance that the training is done in a way that addresses the specific functional demands of the sport or recreational activity at hand. 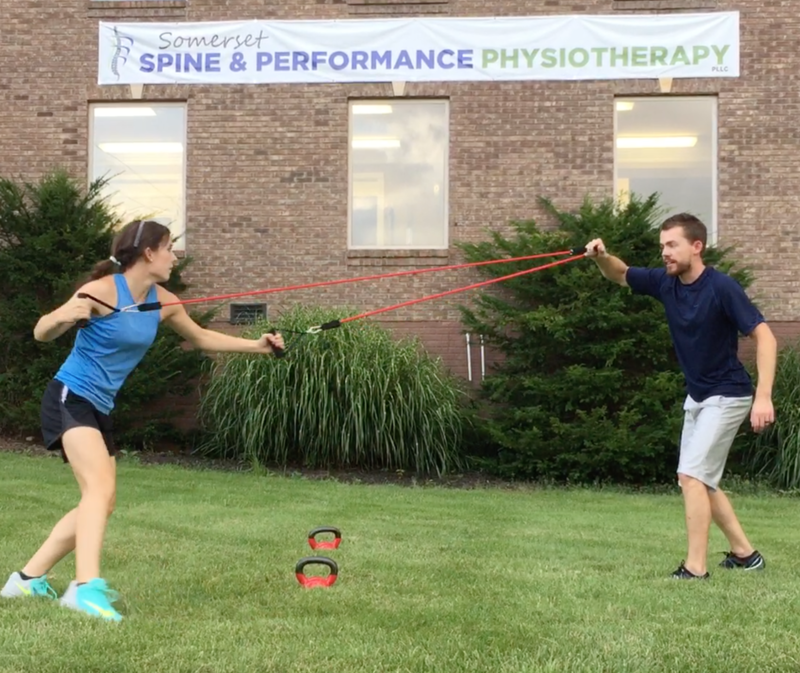 Many trainers and therapists throw around the word "functional", but many often fail to truly incorporate it into practice. Dr. Josh Harris has experience working with middle-school, high school, and college athletes in recovering from injury, preventing re-injury, and training for higher performance. He subscribes to the concepts taught by Olympic coach, Vern Gambetta and others who have pioneered the idea of truly functional sports performance training. 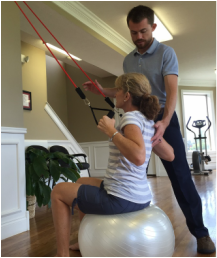 Come by Somerset Spine & Performance Physiotherapy today to see how high you can perform!